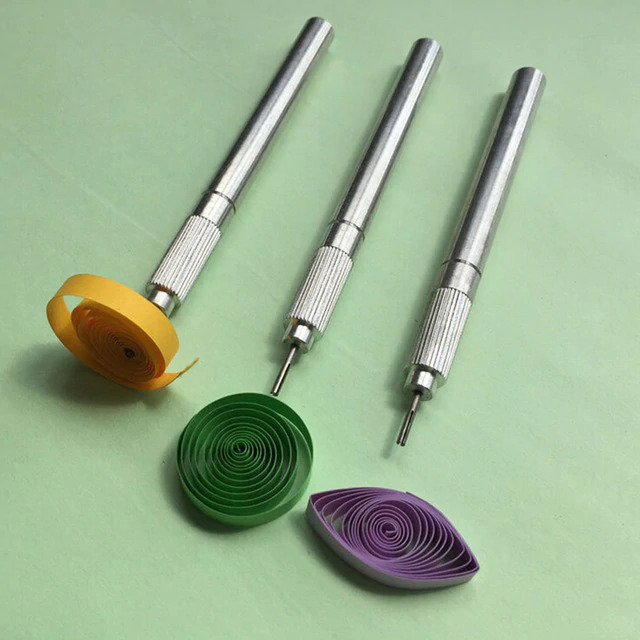 Have you ever heard of quilling and wanted to learn how? Here's your chance! We will learn how to quill a range of different shapes and how to put them together to create beautiful flowers, plants, animals, and etc.